Weekend mornings lead to the best breakfasts of the week. Some indulge in eggs benedict, others an omelet, and of course the classic: pancakes. I grew up nearly expecting pancakes at least one day of the weekend every week. My family went so far as buying a griddle for the grill so that we could make an evenly cooked pancake out on the deck. Pancakes are the bomb. Mixes are good, yes. But did you know that you can make them from scratch with staples that every person (should) have in their kitchen? Yes. Okay, ready? Mix dry mix wet, combine to lumpy consistency. Cook on the stove until fluffy. Last week, one of my co-workers brought in a box of gingersnaps. Of course, I grabbed a couple throughout the day. As you know, I enjoy fall and all the flavors that come with it. However, as I bit down into the rock hard cookie, I nearly broke a tooth. In considering what to feature next on our top ten lists, I thought of some ways that would highlight the tasty flavors of gingersnaps without the risk of breaking your teeth. 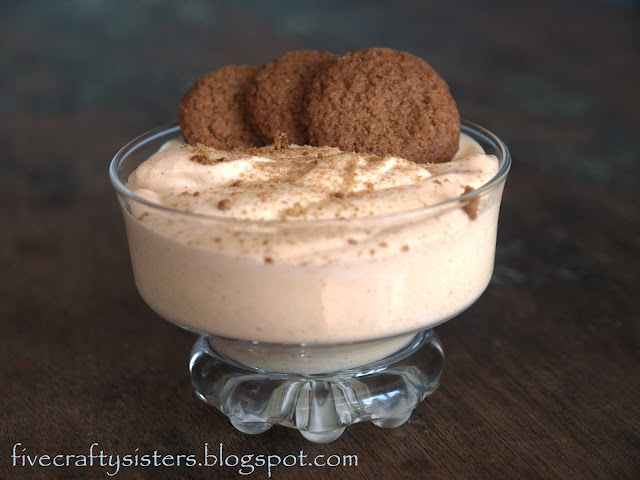 Therefore, we found the top ten gingersnap recipes! Links will bring you straight to the recipes. Let us know what your favorites are! 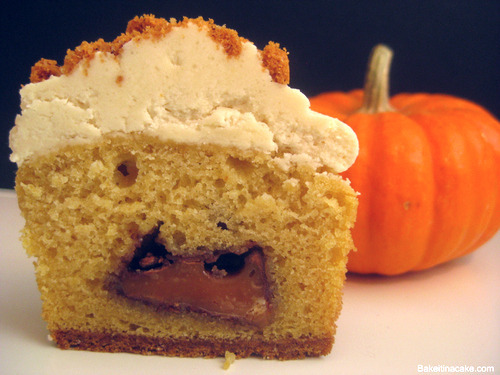 Pumpkin cake, caramel, apple cider frosting, and a sweet and crispy crust? I’ll take two. I’ve always had problems with pudding – a texture issue. But this may be something I’d at least try. A whole different take on gingersnaps…with PUMPKIN. Stop drooling. You’re making a fool of yourself. Screw chocolate chip and blueberry pancakes…lets get fancy up in here with sugar, spice and everything nice. Now this is an excuse to get you through an entire box of gingersnaps…without the mere threat of breaking a tooth. Some of us enjoy savory of sweet. Here, we have a combination of the two. With some sweet potatoes, it may even start to feel like Thanksgiving. I love me a hot stew on a Sunday afternoon during a football game. I never thought to add something sweet and spicy like gingersnaps to the mix. 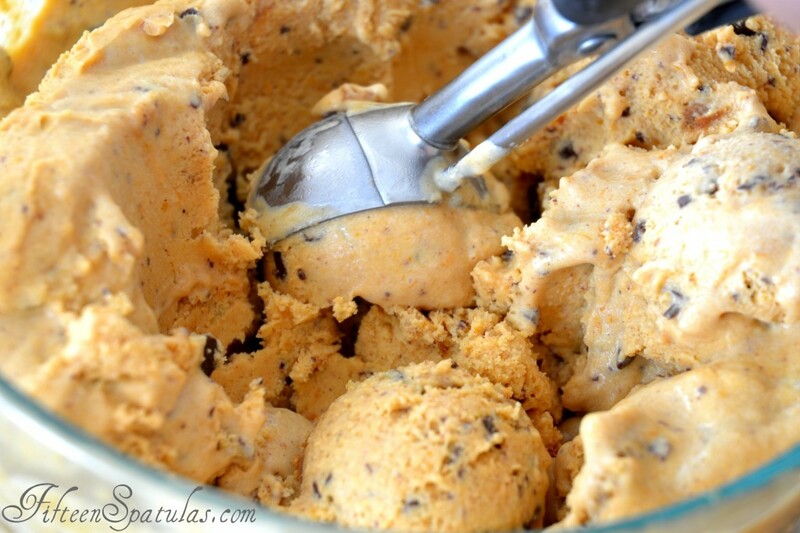 If you truly have a sweet tooth, then you know ice cream never goes out of style. The flavors just change by season. A pumpkin-spice take on an apple cobbler(ish) recipe sounds like a fall-flavored challenge. Eff the summer and its icebox cakes. This is where it’s at. Gingersnap cookies with pumpkin filling. Don’t see your favorite? Tell us what it is! For other top ten lists, check them out here! Whaaaaat. I don’t even consider myself a “sweet breakfast foods” type of person, I’m more of a savory, but I think this photo could convince me to switch teams. Angela, Miss Kitchenista herself, describes this as “Strawberry shortcake pancakes! Crispy buttermilk pancakes, homemade maple strawberry syrup & fresh maple whipped cream.” I WANT. ‘Tis the season. NO—not to be jolly and sing Christmas carols. We still have a good month left of fall enjoyment. That means to leave the Christmas decorations in the basement, put down the Christmas songs CD, and bring on the fall foods and drinks. Butternut squash has become a food staple of the fall season. But there is only so much Butternut Squash Soup that you can eat. SO…for the next month, try some of these. You’re welcome. Pumpkin muffins are delicious, but what about butternut squash? I could see these muffins being eaten as snacks, dessert, or even with a savory breakfast. Maybe some butterscotch chips in these? When I first saw this recipe, I thought the shells would be stuffed with some kind of butternut squash mixture. Instead, it is the traditional stuffed shells, but the sauce is a savory butternut mixture. Looking for a quick meal on a cold night? Try these out. To be honest, I went to California with a mission to eat the best and craziest tacos I could find, and I like to think I succeeded. I won’t argue that scrambled eggs and pork belly are both awesome inside a tortilla, but I’ve definitely found the best breakfast tacos, ever. I’ve already expressed my love for R Gang Eatery after they served me the <best tater tots ever>. But you know, after BS and I consumed an entire basket of fried potatoes and cheese, we just couldn’t resist ordering what sounded like the best breakfast item ever: pacos. That’s right, pancake tacos. I love pancakes. Partially because I love breakfast, but also because my great-grandfather’s pancake recipe was the first dish my parents let me cook without help. So at the age of eight, pancakes became my gateway recipe. Over the years, I have experimented with pancakes more than any other food. While I still use the old family recipe as a guideline, I have used it for everything from classics like blueberry, to more adventurous versions like cinnamon-applesauce and eggnog. This recipe is one of my more recent pancake ventures, inspired by my love of all things Guinness. They smell incredible when cooking, and have a great flavor that is not too sweet. While they don’t taste too strongly of Guinness, these pancakes have the slightest bitter dark chocolate/coffee notes that really enhance the cinnamon. Overall, the beer jazzes up a traditional buttermilk pancake flavor without being overwhelming. 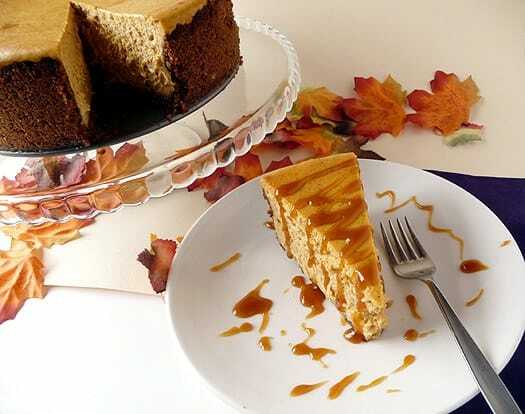 They taste great with maple syrup, but I recommend serving them with a light caramel sauce.